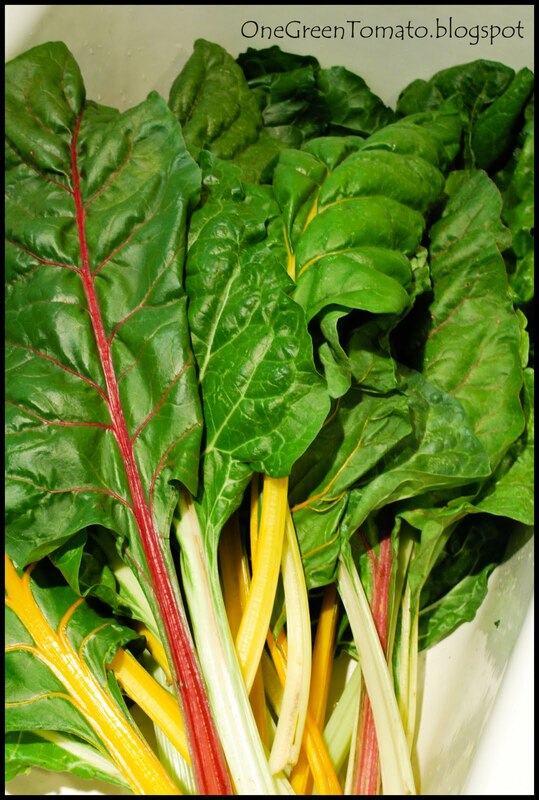 I’ve been smitten with Rainbow Chard for quite some time. 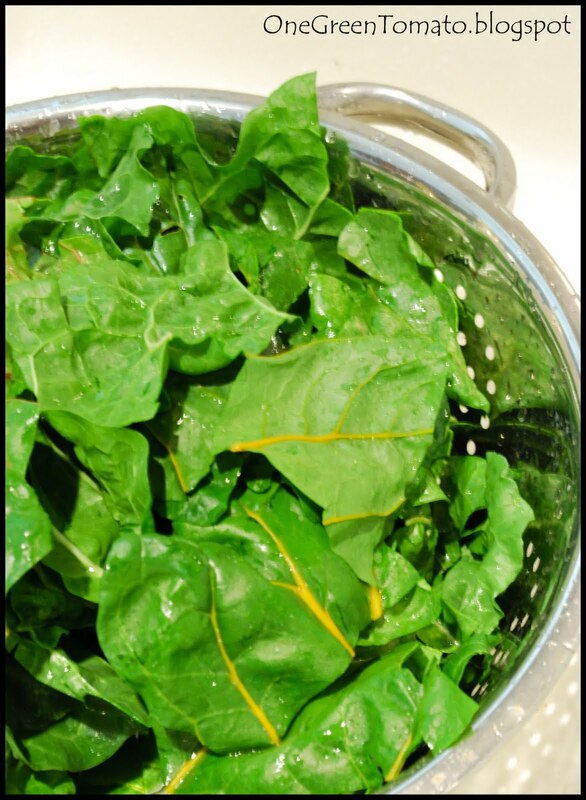 I believe it may be my favorite green to eat and grow, next to kale and bok choy of course! What is that you say? You’re not on the up and up with your daily dose of greens!! Fear not friends, Epicurious has you covered! Not only have they provided a visual cooking guide, but tons of savory recipes to enjoy as well! A few days ago I noticed my friend, Heather, upload a picture of her first CSA share. She was questioning the identity of one of her veggies, which happened to be baby bok choy. The thread then led to a discussion about spinach bread. It just so happened I was smack dab in the middle of baking bread and inspiration took hold! 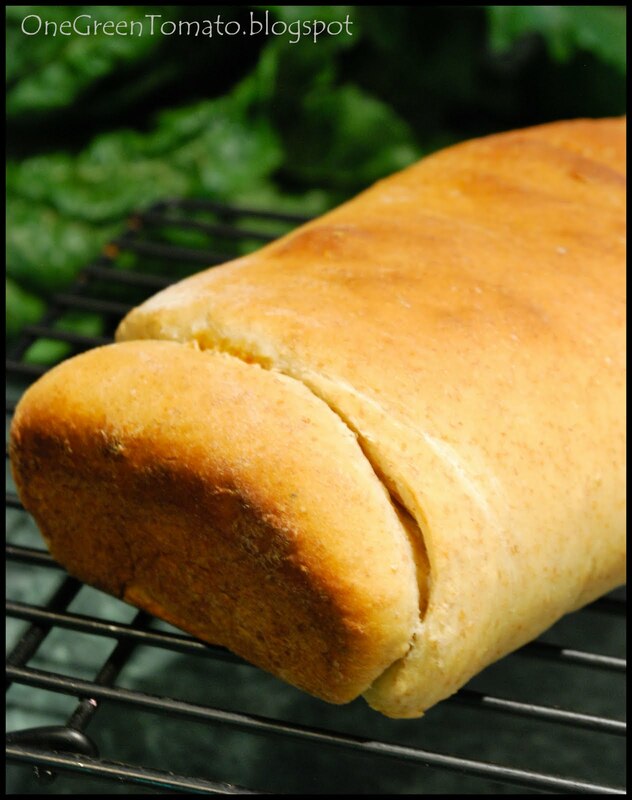 I’m always on the lookout for new ways to use chard so why not add it to my bread! 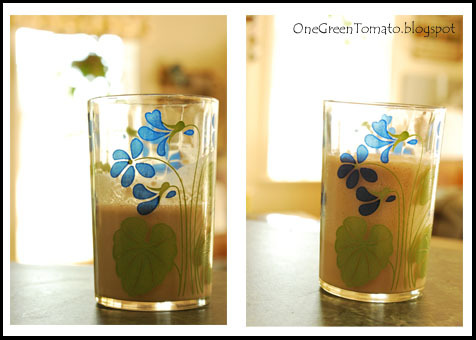 Place yeast in a small glass or bowl and add enough warm water to allow it to proof. Make sure the water is not too hot or you will kill your yeast. Set aside for about 10 minutes. You will know if your yeast is still active when it beings to foam and rise. In a large bowl mix butter, brown sugar, buttermilk and lemon juice, set aside. In a medium bowl blend together both flours and salt. Once your yeast has proofed add it to the wet ingredients and mix. Slowly add dry to wet, mixing until a sticky dough forms. 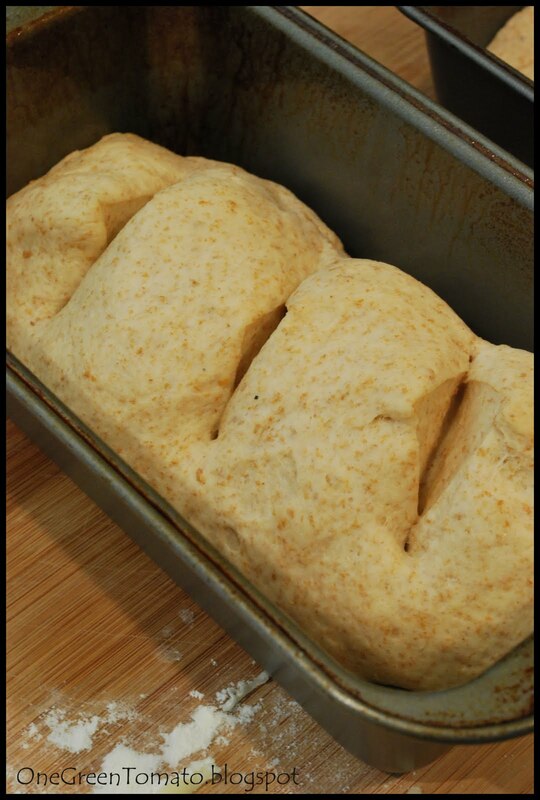 Kneed dough on a well floured surface approximately 10 minutes and place in a greased bowl, cover with a cloth, and set it in a warm spot to rise. Just before my dough finished rising I ventured into my garden and picked approximately 10 large leaves of rainbow chard. With stalks and ribs removed wash the leaves and saute them with garlic and olive oil. Once the leaves have wilted remove them from the heat. Divide dough into two equal portions. I placed one section into a greased bread pan to be baked for my morning toast, the other I rolled flat. 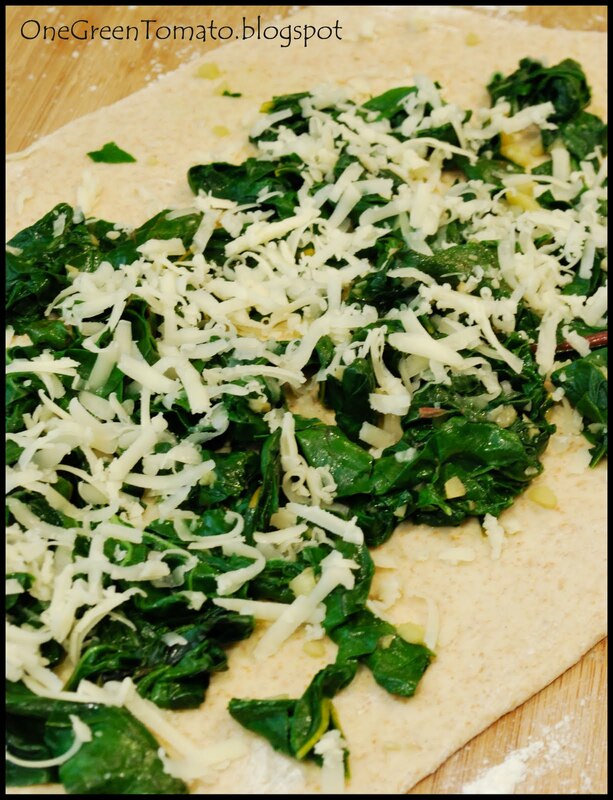 Spread the sautéed greens and garlic onto the dough and top it off with a bit of freshly grated cheese. I used cheddar because that is what I had on hand. 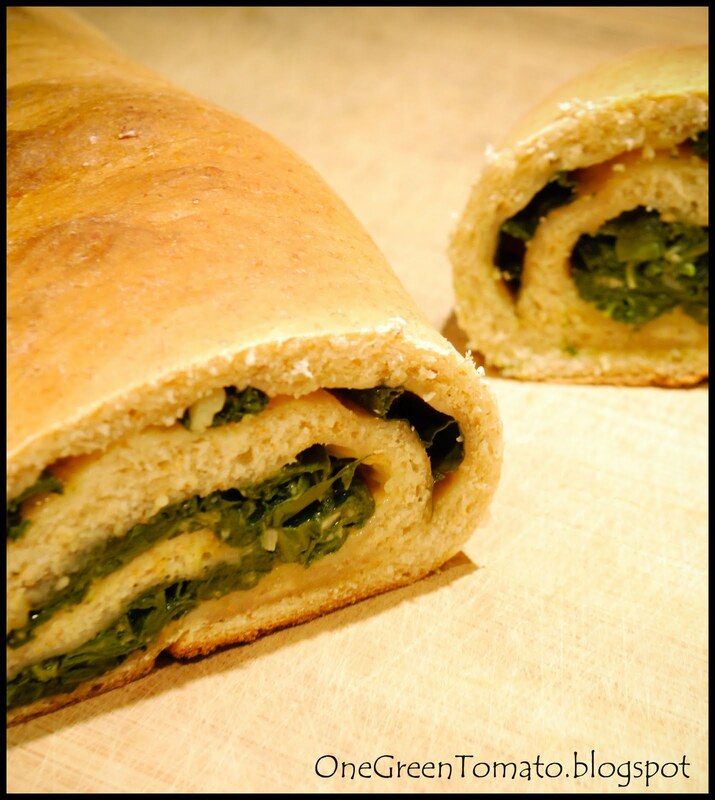 Carefully roll your dough, sealing the greens inside, and pinch ends closed. 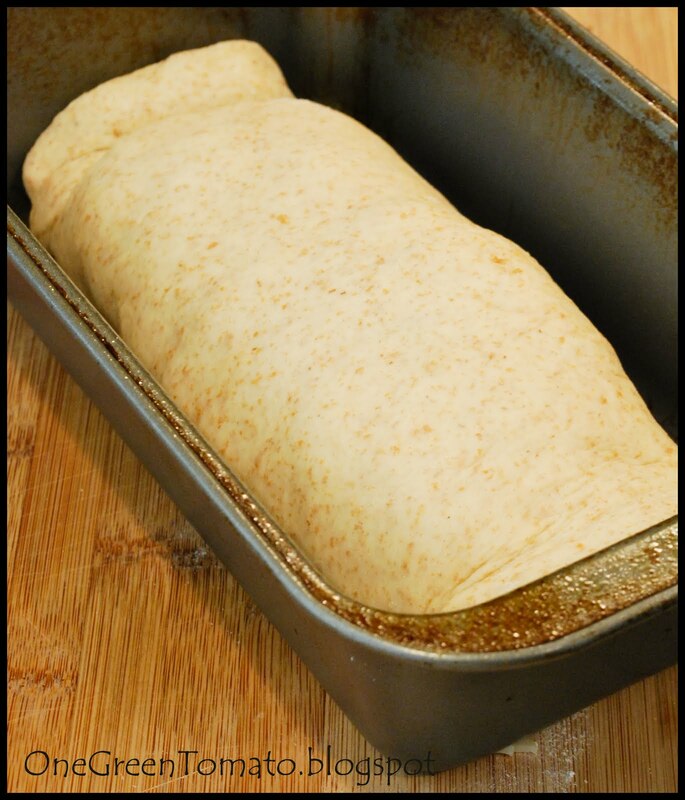 Place with seam side down into a greased loaf pan. Bake at 375 for 23-27 minutes or until loaves are golden brown. Allow to cool, slice and try not to consume the entire loaf! Trust me, that is not an easy task! I found it very difficult to walk away from this warm, fresh from the oven bread! Thanks again Heather, for the delicious inspiration! She mentioned making her bread with pizza dough, mozzarella and spinach. I will definitely have to try that next! I think I may also add a bit of pepper flakes for a bit of heat, once Pennsylvania drops out of the triple digits that is!